Pinky Bustalino-DeGuzman is the creative designer behind PBDDesigns. 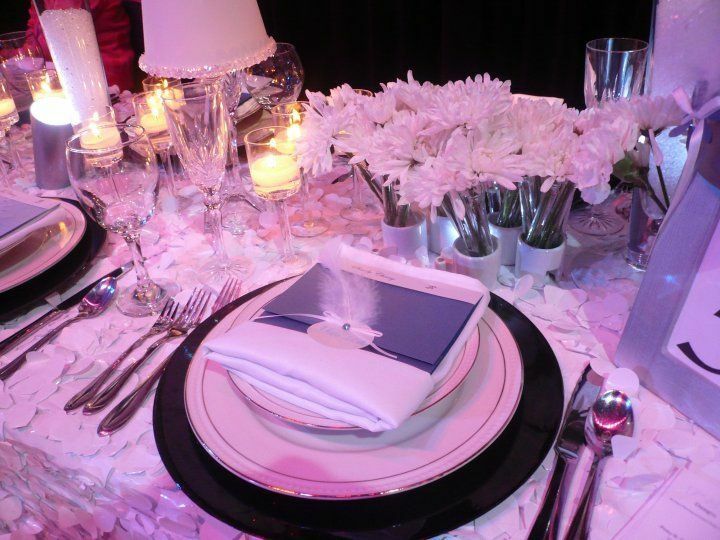 With years of experience in hotel sales, event planning and design, the job became a passion. 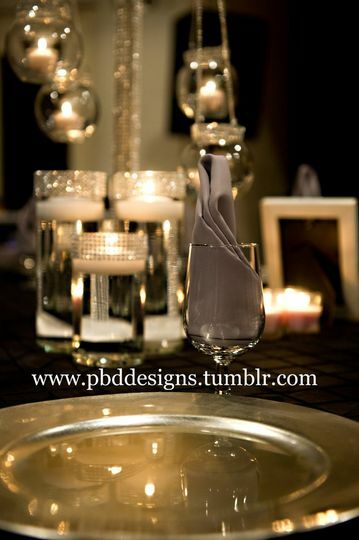 PBD is Perfectly Beautiful Designs... for perfectly planned events and creatively designed spaces. PBD Designs is a full service planning, design and consulting outfit. 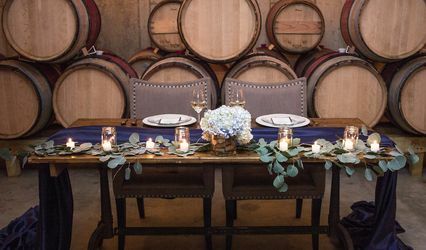 We specialize in budget packages from weddings to bar and bat mitzvahs, quinceanera and debutant cotillion balls to intimate and elegant family dinners. 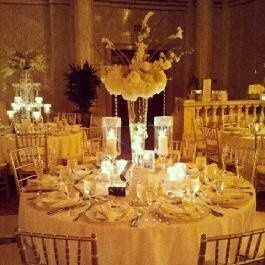 Pinky and her team provided all the flowers and tablescaping for my 8/24/13 wedding. 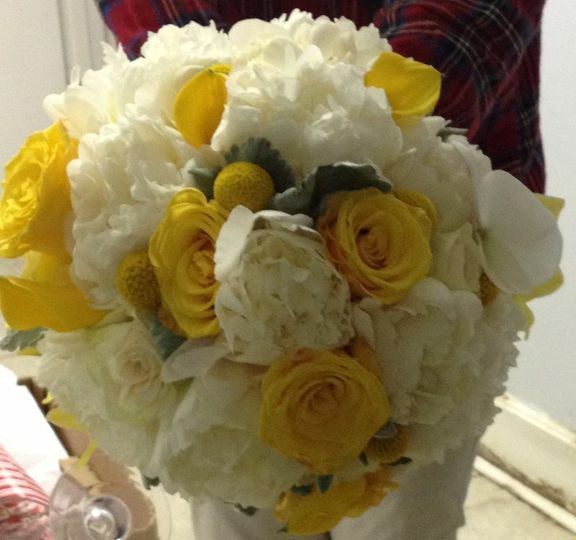 In one of our planning meetings, I showed her a picture of a bouquet that I liked from Pinterest. On wedding day, I was so happy to see that my bouquet and the bridesmaid's bouquets were almost identical to that photo! 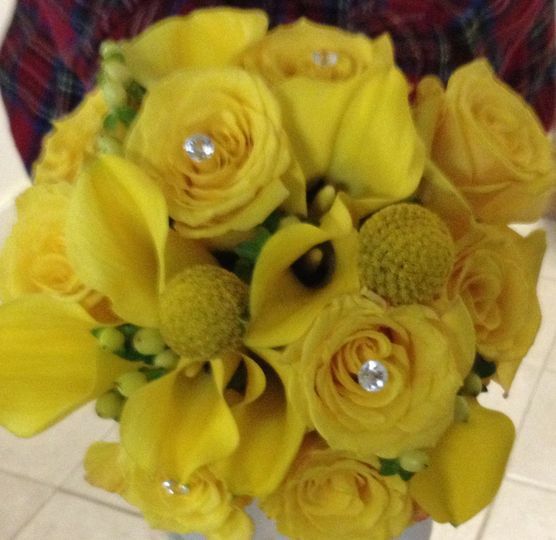 In addition, she surprised me by adding a beautiful brooch to my bouquet. I also had her make over 15 pin-on boutonierres for my wedding party and parents. Everyone complimented the look. The biggest impact that Pinky had was at our reception. 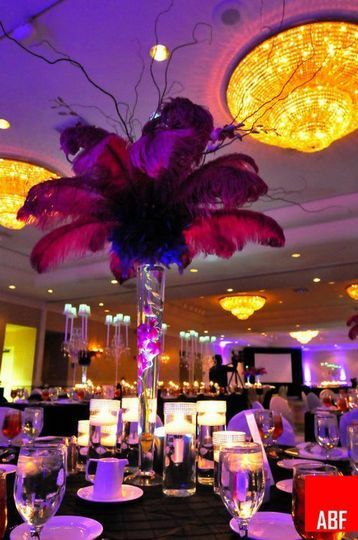 She created amazing high and low centerpieces that really made the room. 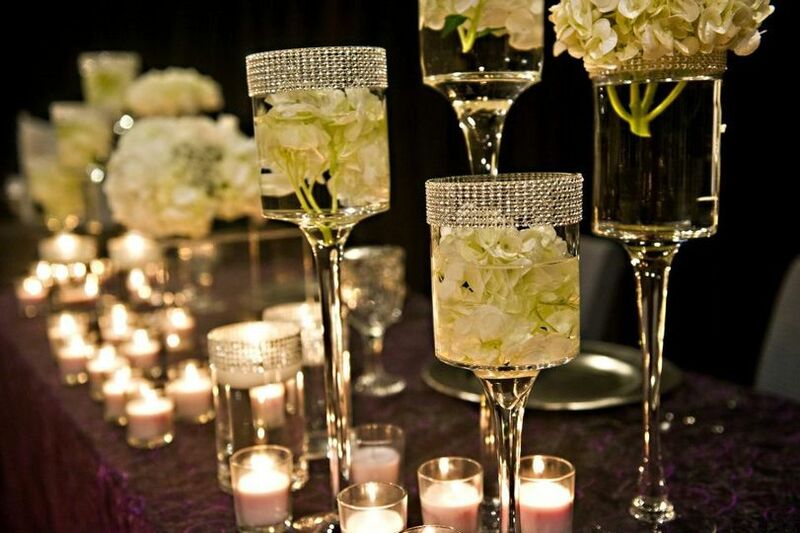 In addition, the tablescaping created a dramatic feel, with plenty of candles and sparkle all around! 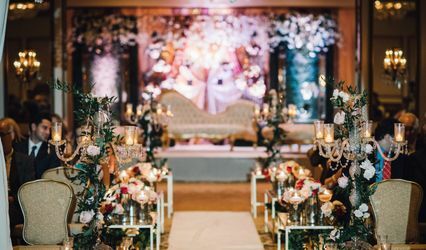 The best part of this process is that because I have seen Pinky's previous work, I completely trusted that she would create something beautiful for our reception. I gave her our budget, and told her she had the freedom to create whatever vision she came up with, as long as it fit within our color scheme. In the end, it was better than I could have imagined. Pinky did a phenomenal job with the bouquets/boutonnieres and centerpieces for my wedding. 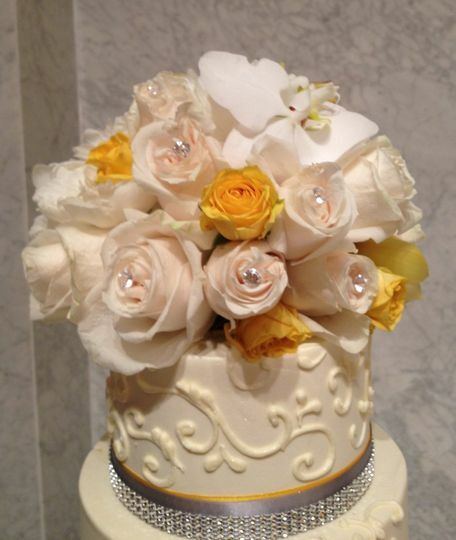 Received tons of compliments from the guests on the flowers, and the freshness of it. What I loved about working with her the most is the amount of detail she puts in to her work, makes everything look flawless. I had to make a few last minute requests, and she was able to meet all of my needs with no hesitation. Definitely can't beat her prices and the quality of work. Such a pleasure working with her!!! Tita Pinky did an amazing job as my wedding decorator! 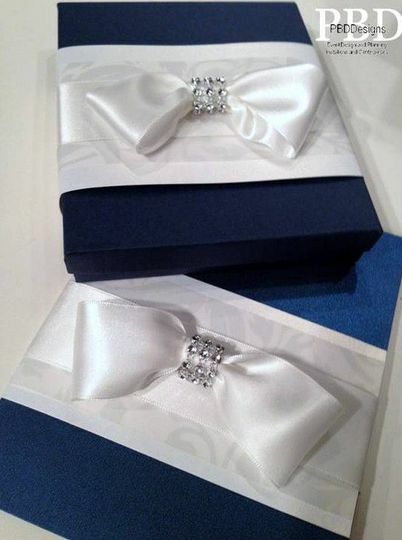 She is my own personal "David Tutera" at a great price! She listened to what we wanted, and help create the wedding of our dreams. She passed our expectations and definitely gave me and our guests the "Wow" factor when they walked into our room. Thank you Joy and Malcolm. 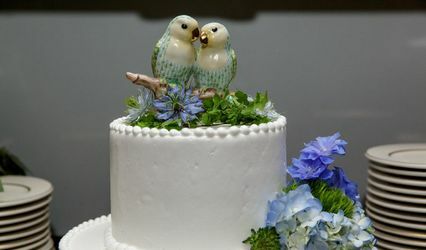 I had a great time designing your fabulous wedding!